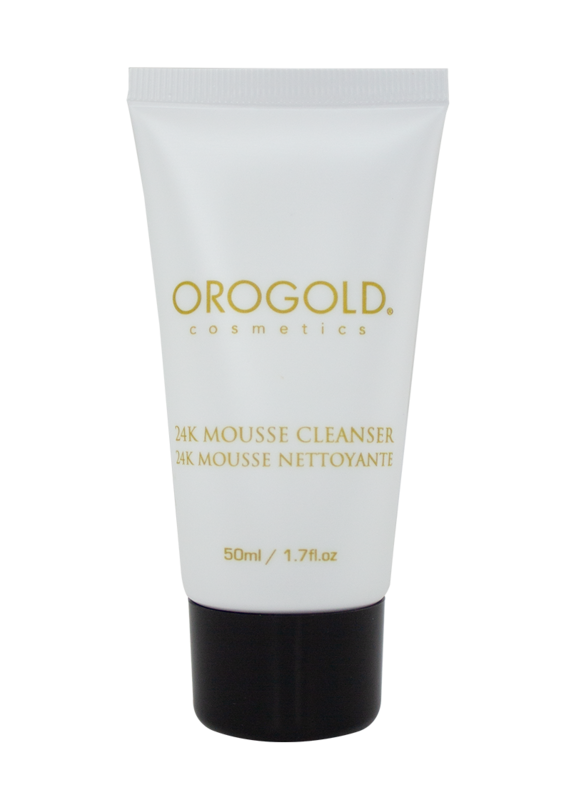 OROGOLD 24K Mousse Cleanser provides gentle, deep cleansing action to sweep away traces of makeup, impurities and excess oils, leaving your skin feeling silky smooth, moisturized and visibly refreshed. 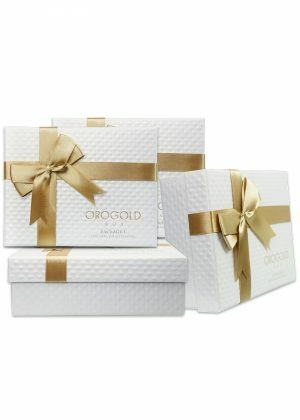 OROGOLD 24K Day Moisturizer combines rich moisturizers like Sunflower Seed Extract and Shea Butter with antioxidant infusions of Gold and Vitamin E to help soften the appearance of fine lines and wrinkles, leaving your skin looking and feeling radiantly soft and supple. 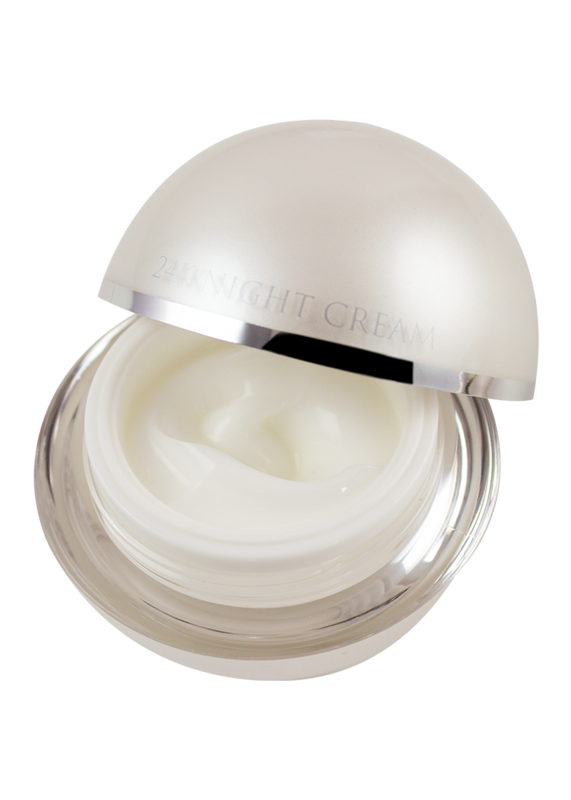 OROGOLD 24K Night Cream is a richly restorative night moisturizer, formulated with Sunflower Seed Extract, Shea Butter, Gold and intensive skin-softening botanical extracts to help refresh and revitalize the appearance of your skin while you sleep. Massage a liberal amount onto wet skin until a rich lather is achieved. Rinse clean with cool water and pat dry. 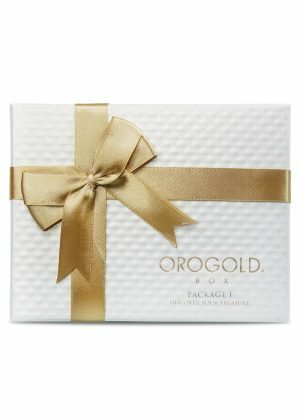 Follow with OROGOLD 24K Day Moisturizer or 24K Night Cream to promote optimal results. 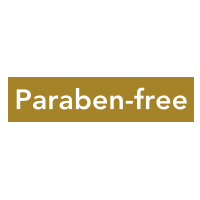 Use daily on freshly cleansed skin, massaging liberally over face and neck. Avoid application to eye area. 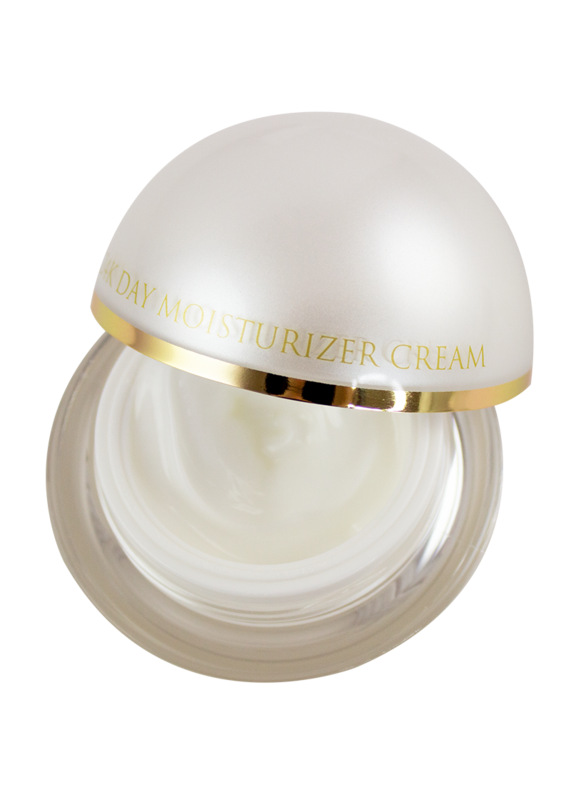 Use nightly on clean, dry skin, massaging liberally over face and neck until absorbed. Avoid direct application to eye area. 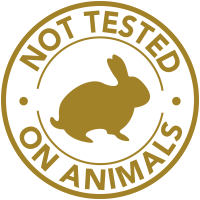 Water, Glycerin, Sodium Cocoyl Glycinate, Cocamidopropyl Betaine, PEG-150 Distearate, Phenoxyethanol, Hydroxyacetophenone, Citric Acid, Sodium Cocoyl Amino Acids, 1,2-Hexanediol, Potassium Olivoyl/Lauroyl Wheat Amino Acid, Carbomer, Fragrance(Parfum), Fructose, Gold, AKA227. Aqua(Water), Helianthus Annuus (Sunflower) Seed Oil, Caprylic/Capric Triglyceride, Glycerin, Propylene Glycol, Isopropyl Myristate, Ethylhexyl Palmitate, Cetearyl Alcohol, Betaine, Butyrospermum Parkii (Shea Butter), Dimethicone, Petrolatum, Phenoxyethanol, PEG-100 Stearate, Cetearyl Glucoside, Carbomer, Triethanolamine, Sodium PCA, 1,2-Hexanediol, BHT, Fragrance(Parfum), Polyacrylamide, Decylene Glycol, Tocopheryl Acetate, Disodium EDTA, C13-14 Isoparaffin, Laureth-7, Gold. Aqua(Water), Glycerin, Propylene Glycol, Helianthus Annuus (Sunflower) Seed Oil, Mineral Oil, Caprylic/Capric Triglyceride, Cetearyl Alcohol, Butyrospermum Parkii (Shea Butter), Dimethicone, Petrolatum, Phenoxyethanol, Glyceryl Stearate, PEG-100 Stearate, Cetearyl Glucoside, Carbomer, Triethanolamine, Polyacrylamide, 1,2-Hexanediol, BHT, Fragrance (Parfum), Decylene Glycol, Disodium EDTA, C13-14 Isoparaffin, Laureth-7, Gold.